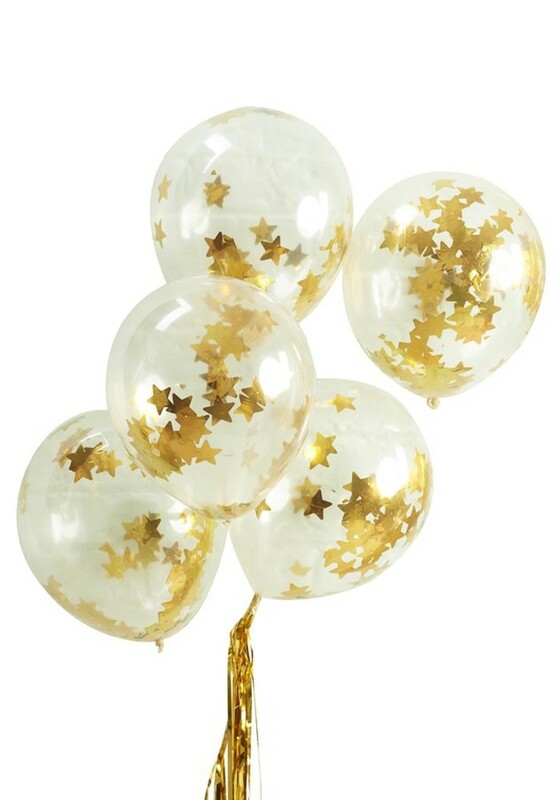 Add a twinkle or sparkle to your next party with these stunning Gold Star Confetti filled Balloons! 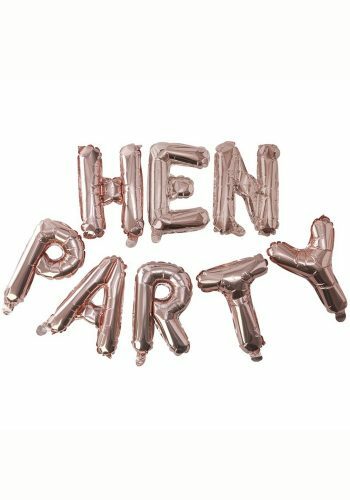 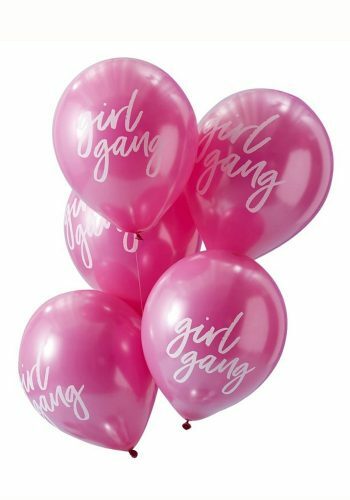 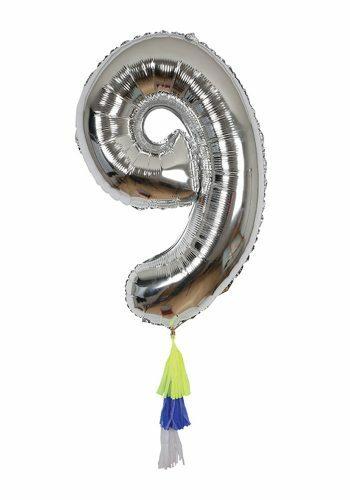 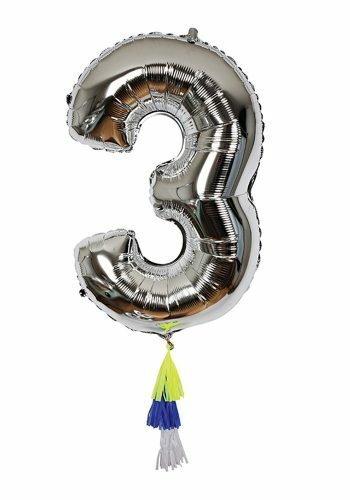 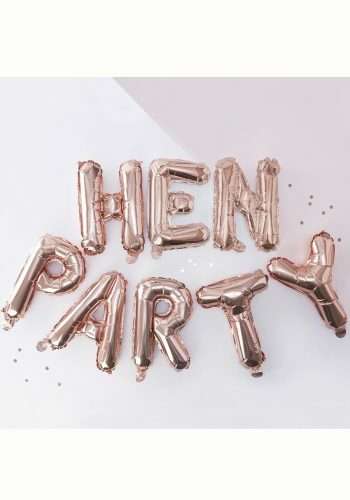 Wow your friends and family with the trendy balloons, perfect for any special occasion. 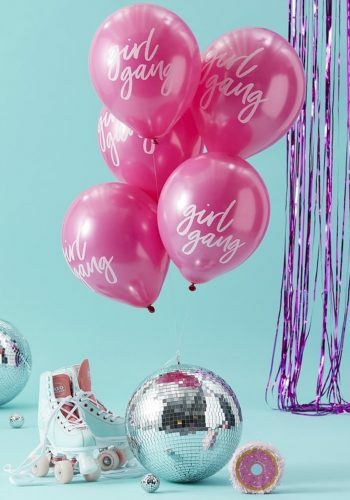 Clear balloons are filled with gorgeous gold star confetti pieces!